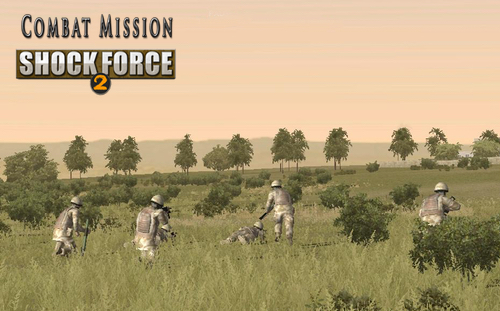 British Forces is the second module for the fictional 2008 Syrian setting of Combat Mission Shock Force 2. 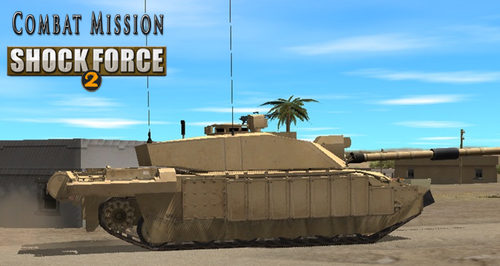 The full range of British heavy and light forces are included in this one Module. That means all new weaponry, from the new version of the L85A2 rifle to the Challenger 2, are all portrayed in Combat Mission's usual fine level of detail. As a bonus feature the US Army's Infantry Brigade Combat Team formations and equipment are also included, which rounds out the US Army force types. It can be argued that the British field the second most powerful NATO ground force and now you can see for yourself if you agree! A new campaign, 30 standalone scenarios, and numerous Quick Battle maps give you ample opportunity to put theory to the test. Play with the British taking on the Syrians on their own or as part of multi-national joint task forces using any of Shock Forces' other Blue Force units. 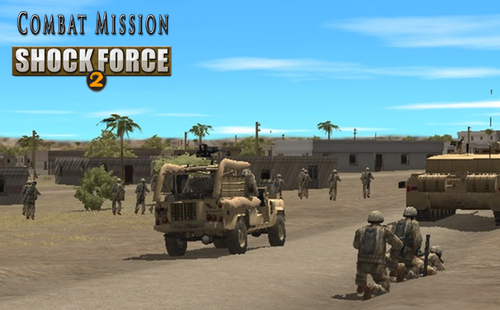 A licensed version of Combat Mission Shock Force 2 Base Game is required for British Forces. No other Modules or Packs are required.